Don’t get stressed about that stump. Make sure that dead tree is dead easy to remove! Call Gardeners Brixton when you need tree removal anywhere in the local area – we’ll send a team of trained professional gardeners to you. Armed with everything they need to safely and securely remove any tree that’s causing you problems. Customer support provided around the clock, so call any time! We’ve found that the best way to make sure that you get the careful tree removal you need is to let you meet with your team of two professional gardeners before your service starts. This ensures you can discuss what you need done with experts, and get any advice that you might need in person. 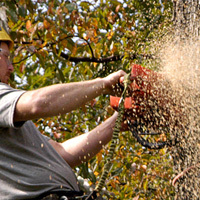 You can count on us to remove trees up to 12 feet in height in complete safety. We bring all of the necessary equipment with us, and we’ve been the local gardeners people call on for tree extraction for over ten years. 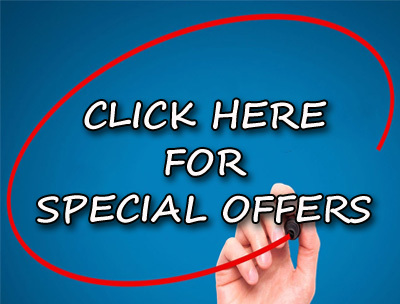 Save money on your order by combining it with any tree pruning or stump grinding you need, and access our discounted rates.